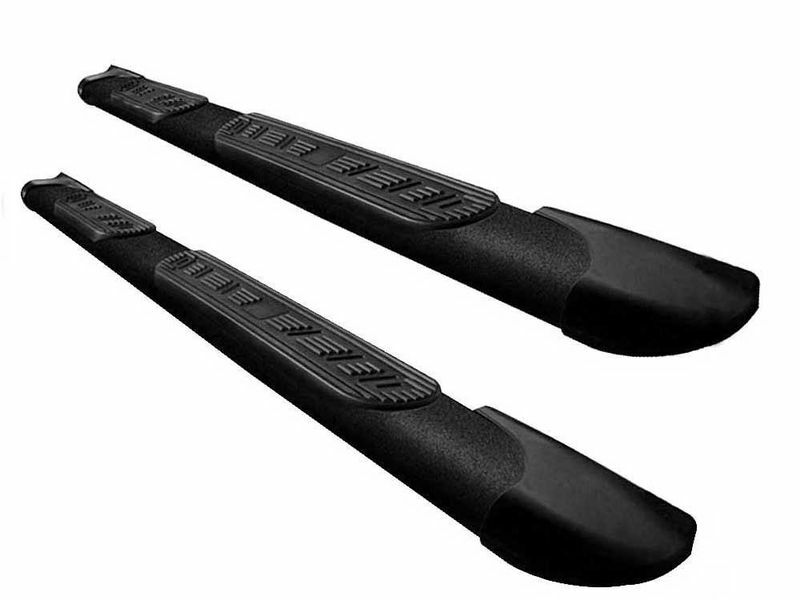 The Iron Cross Endeavour Black Running Boards are constructed out of a durable steel that is powder coated matte black, and mount to vehicle specific brackets for a perfect fit to your vehicle. The Endeavour Black are backed by a 5 year warranty. The Endeavours feature a wide 5", non-slip, UV resistant composite step pad to give you the most secure step possible.